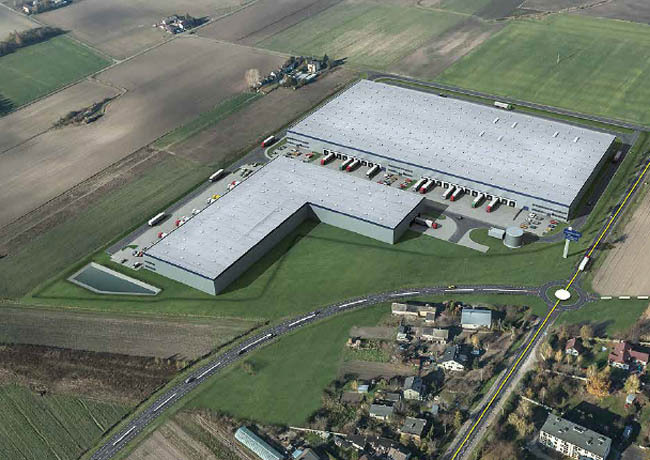 15 January 2019, London: The EPISO 4 opportunity fund advised by Tristan Capital Partners, and White Star Real Estate have acquired a portfolio of five institutional quality warehouses in some of the most established logistics locations in Poland from an affiliate of Oz Real Estate for around €86 million. The five warehouses range from 16,000 sqm to 40,000 sqm, covering 161,689 sqm of gross lettable area in total and are currently just over 90% let. The assets are categorised as “urban logistics” reflecting their short driving distance to major cities, enabling them to provide an attractive balance for occupiers looking for lower rents relative to “last mile” warehouses while still offering close proximity to city centres. Tristan’s operating and equity partner for the logistics portfolio is White Star Real Estate, which has an extensive track record in Central and Eastern European markets. The EPISO 4 fund’s advisors on the transactions included Dentons, JLL, Arcadis and E&Y. Financing was provided by pbb Deutsche Pfandbriefbank as Agent and Lender.